In all aspects of driving, safety must always come first – and this is especially true when choosing the right headlights for your car. 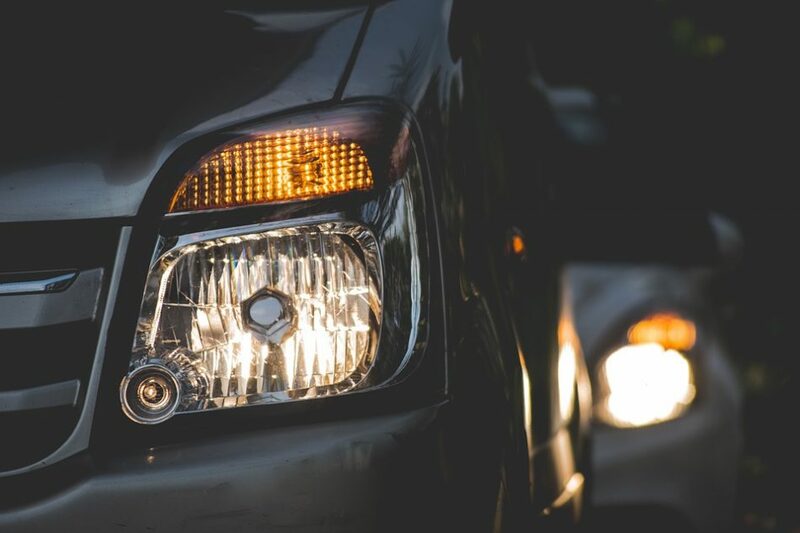 Having a clear field of vision gives you valuable extra moments to react if something unexpected happens – so here are the best headlight bulbs for safe night driving. 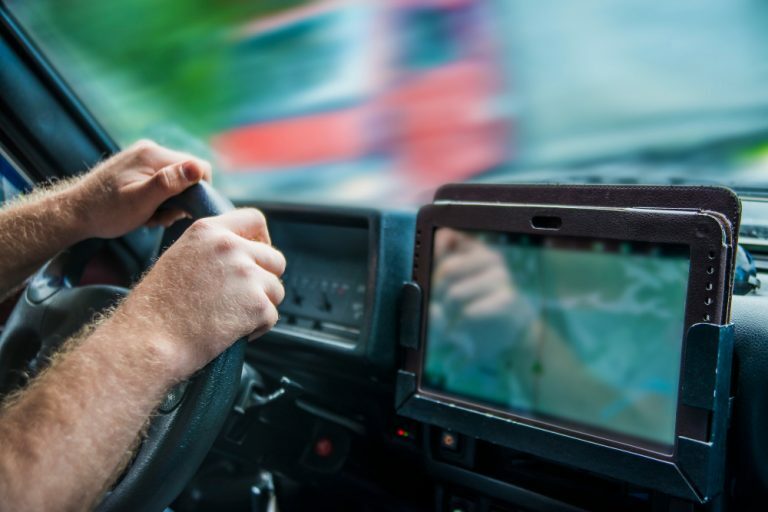 When driving at night, clarity of vision can seriously affect your safety. While using light bulbs that meet the minimum standard of road safety are sufficient for night driving, installing a set of upgrade bulbs can give you a more powerful beam and a better field of view, increasing your safety. These halogen headlight replacement bulbs from Philips provide a beam that illuminates up to 60% further than the minimum requirement. Since the longer the beam, the more time you have to react when something unexpected happens, these bulbs give you more time to avoid accidents. These bulbs are easy to install – you simply plug them in and they’re ready to go. However, you should make sure you buy the right size of bulb for the model of your car. These bulbs are fully DOT-compliant, making them 100% legal for road use. They are an excellent option for someone wanting to upgrade their headlights to something a bit brighter while at the same time not wanting to dazzle drivers coming in the opposite direction. These are the same standard halogen lights that Philips supplies to auto makers around the world. They are trusted by car makers everywhere and are backed up by Philips’ 100 years of experience in making reliable, high-quality bulbs that you know you can depend on and that won’t let you down. They are DOT compliant 12v bulbs that will last for a long time before you need to change them again. They are easy to install and give you a good amount of light, ensuring you can see clearly when driving at night. You can rely on these bulbs to give you excellent vision. These are a solid set of headlight bulbs that would make a good choice for someone who is happy with the power of regular headlights and who feels that installing more powerful bulbs is unnecessary for their driving needs. These high-quality 55-watt 12v halogen lights are a significant upgrade on standard headlight bulbs. They provide a powerful and bright white light headlight beam that will give you an extra-clear field of vision when driving during the hours of darkness, helping to keep you safe at night. They are 100% DOT-compliant, making them completely street-legal. They provide a striking beam when used at night, but the reflective blue back also gives your headlights a cool-looking blue tint during the day. All Philips headlight bulbs are certified with the Original Equipment Quality seal, meaning you know you are receiving a product of superior quality and reliability. These bulbs are extremely easy to install. Philips recommends replacing both bulbs at the same time to ensure you always have optimum performance on both sides. Always wear gloves when changing the bulbs to avoid touching the glass. Overall, these bulbs are an excellent upgrade choice for somebody looking to combine an increased level of safety at night with a stylish, cool look during the day. These are 55-watt halogen bulbs from Sylvania, another company with over 100 years of experience in making high-quality headlamps. They are designed to give you better color perception, improved night vision and better clarity of view – all highly important for driving safely during nighttime hours. These are said to be the brightest H7 bulbs available, which give you the greatest possible down-road visibility. They are designed to give you a whiter color of lighting, which also helps you see more clearly as you drive. These bulbs are designed for high performance and excellent illumination. An important feature of these bulbs is that the increased power of the beam is achieved without a similar increase in glare. Staying safe on the road means giving yourself a better vision, but it also means not blinding drivers on the other side of the road. This is accomplished by incorporating a robust filament design and a propriety gas mixture that ensures high levels of reliability – these bulbs include a 12-month warranty should anything go wrong. A top pick for anyone looking for a high-end upgrade on standard brightness headlight bulbs. If you want the ultimate in high-performance lights for your car and the brightest possible beam, the answer is to opt for LED lights instead of regular halogen bulbs. These lights from Cougar are up to 200% brighter than regular halogen lights, giving you superior vision when driving at night. These bulbs are DOT-approved and 100% legal for road use. They provide 7,200 lumens per pair of 6,000k cool white light. They also feature a 10,000 RPM TurboCool fan system to keep them in perfect condition, ensuring they last for up to 50,000 hours of use. They are also rain resistant. They are extremely easy to fit, generally taking only about 20 minutes to install, and will provide you with a completely different experience from driving during the hours of darkness with regular-type bulbs. They come with an excellent three-year warranty and a lifetime support guarantee. For anybody looking for super-bright light and top-end performance, these LED lights are an excellent choice. They are particularly suitable for people who often drive in difficult conditions with poor lighting and who rely on having an enhanced field of vision for safe night driving. Another great option if you are looking to upgrade from standard halogen bulbs to more powerful LED lamps. They have a smaller body than most other similar products, meaning they can be used with more cars – they are compatible with 98% of vehicles. 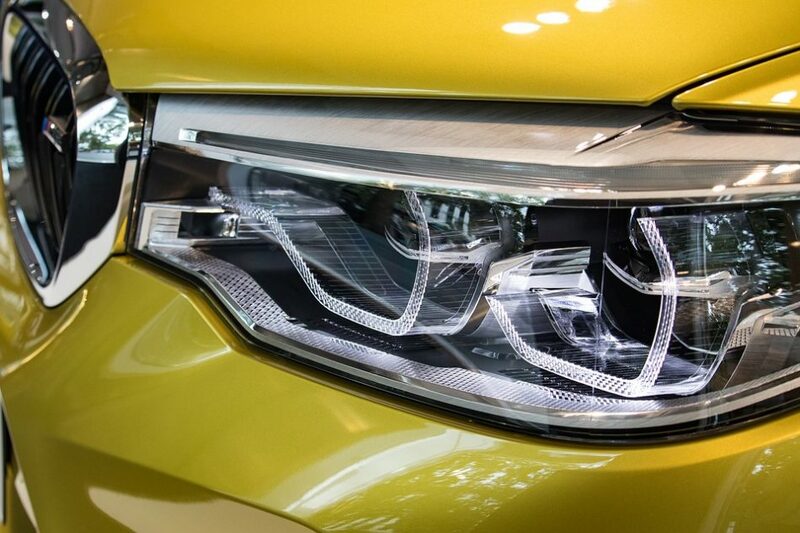 Despite their small size, they are also some of the most powerful headlights available. They are capable of producing 8,000 lumens per pair and provide 6,000-6500k diamond white light, giving you the highest level of visibility at night. They are DOT-compliant and 100% legal for use on the road. They have LED chips on three sides, two for low beam and three for high beam, and are designed to give a perfect light pattern with no dark spots. They also feature a cold-pressed aviation grade aluminum heat sink and a two-ball fan to ensure they remain in optimum condition for longer. 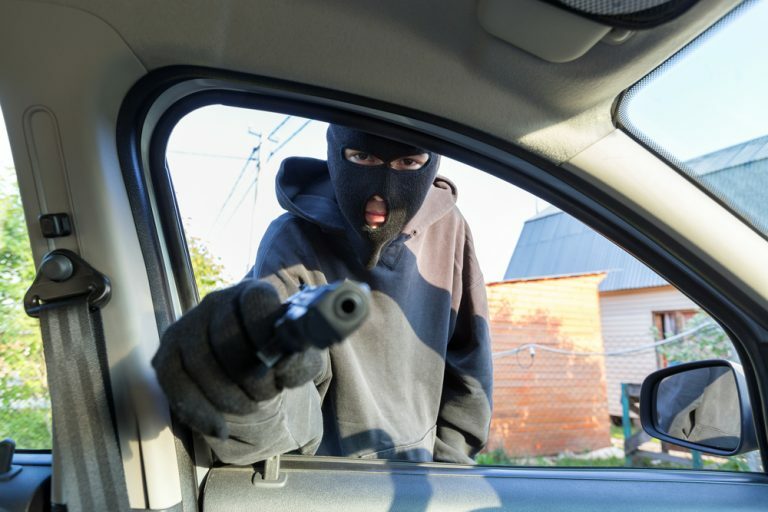 They are easy to install, although, with some vehicles, you may also need to install a decoder to avoid light flicker. Check that they are compatible with your vehicle before buying. Overall, another excellent option for anybody looking for an impressively-powerful but road-legal light beam. These LED lights are designed to give you the best possible vision at night, putting out 6,000 lumens of high-power 6,000k xenon white light beam per pair to ensure you can see everything in the road up ahead. They are waterproof and feature an aluminum allow body. When using high beam, they are designed for higher output, while when on low beam, they provide a better light pattern. This means they will not dazzle or blind oncoming traffic – they create minimum glare thanks to the optimized light distribution. 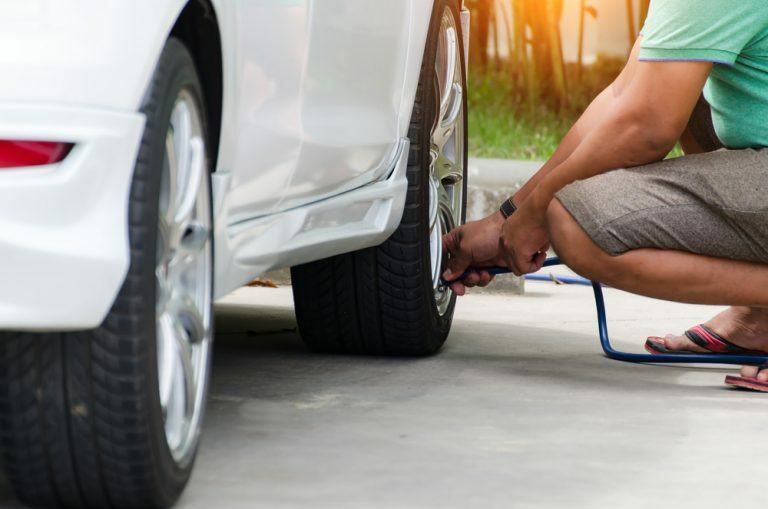 Installation is quick and easy, and they are compatible with 95% of vehicles – you should check to see that they can be fitted to your car before purchasing. Some more modern vehicles will need to be fitted with a decoder to avoid flickering and to deactivate the warning light. This is another excellent option for someone looking for superior performance and a clearer light beam that can be offered by basic halogen bulbs. They come with a one-year warranty. These high-quality LED headlights from Sirius put out 8,000 lumens of light. The design features a patent pending LED chip and driver combination in a single metal body for maximum heat dissipation. There is also a built-in fan to help keep them cool when in use. They produce an extremely bright white light beam that provides an excellent wide field of illumination, giving you superior vision when driving in darkness. They are easy to fit, featuring plug-and-play installation. Note that new vehicles may require a decoder for installation to avoid a flickering effect – as is the case with many other LED lights on the market. Check for compatibility with your car before buying. Overall, a good-value LED light set that will give you much better night vision than a regular pair of halogen bulbs and worthy of consideration by anyone who requires superior lights for night driving. They also include a one-year warranty in case anything should go wrong. The manufacturer of these LED lights claims them to be the brightest available, giving you up to 260% more brightness than standard halogen light bulbs. They promise to give you a further and wider field of view, increasing your safety on the road when driving during the hours of darkness. These lights are rain resistant and feature the SNGL intelligent constant cooling system to increase their lifespan. They have no warmup time, giving you perfect illumination from the moment you turn them on. They have a stated life of at least 50,000 hours and come with a two-year warranty. These lights feature simple plug-and-play installation, making them easy to fit with most vehicle types. They are designed to offer optimum beam pattern, and the position can be adjusted, allowing you to obtain optimum beam output while minimizing glare for oncoming traffic. These LED headlights are a great option for anyone looking for top-of-the-range performance and unrivaled light output. If you don’t want to compromise over your nighttime driving safety, you would do well to consider these lights from SNGL. This is another set of high-quality, reliable LED headlight bulbs, this time from Auxito. These 40-watt bulbs are among the most powerful available, producing 9,000 lumens of light with no dark spot. Each bulb includes eight of the latest Korean CSP LED chips for the ultimate in illumination capability. They feature an all-in-one fanless design and an aviation grade aluminum heat sink system with a folding surface for optimum heat dissipation. They are easy to fit, with plug-and-play installation in most vehicles. They feature a small body, making them compatible with around 95% of cars. The fanless design also means these lights are completely silent, unlike some other models that include fans. They come with a 24-month warranty and will give you a minimum of 30,000 hours of use. As with any LED light kits, check for compatibility with your vehicle before buying. If you are looking for a set of high-performance, extra-powerful headlights featuring the latest technology, these LEDs from Auxito are another recommended choice. One of the only downsides is that the expected 30,000 hours of life is less than the 50,000 hours that most other brands can offer. When the time comes to replace your headlight bulbs, you have a couple of choices. Either you can go for a straight replacement, you can opt for upgrade halogen lamps or you can choose to go for high-end LEDs. In any case, choosing lights is vital for your safety – so makes sure you choose well. The Past: What most cars in North America currently use? Car lighting systems have evolved slowly. Early cars simply carried over the carbide brass lanterns and incandescent lamps used on carriages. The first truly innovative development, in the early 1920s, was the dual filament or “Duplo” lamp. The early 1950s saw the introduction of the first asymmetrical lamp, the “Duplo-D,” with a low beam and a high beam in a single sealed housing. The next big development, the single-filament halogen bulb, became available in Europe in the mid-1960s. These new, longer-lasting lamps took less energy than incandescents and provided 50% more light. Dual- filament halogen lamps developed in the 1970s are used today in most US cars. Until 1975, all US headlights had to be round, non-halogen, U. S. Department of Transportation- (DOT)-approved sealed beam units, either two large dual-beam bulbs or 4 smaller single-beam units. From 1975 on, the DOT made provisions for rectangular sealed-beam bulbs, in the same layout as the round ones. 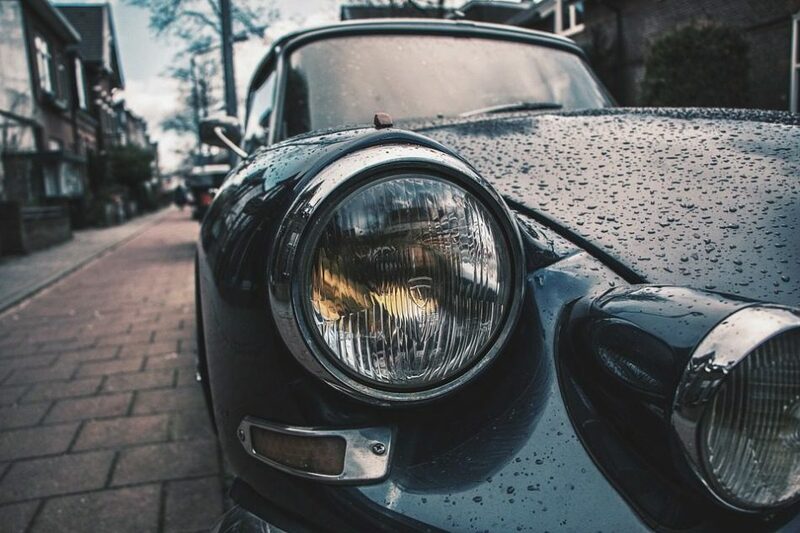 In 1985, under pressure from consumers and automakers, the DOT finally adopted its current European-based lighting standard, which allows for halogen lamps and non-standard headlamp shapes. Most automakers have moved to composite lamps that blend with the styling of the vehicle, still within the DOT rules. Headlights remain one of the most highly regulated systems on any vehicle. And unfortunately for North Americans, the existing European standard, legal but not mandatory in the US, is still years ahead of current minimum DOT regulations. Perhaps some of the high-tech European models will pressure domestic automakers to let us “see” into the 21st Century. The Present: What’s available, though not common? Halogen lighting uses gases, either xenon (for headlights) or neon (for brake or tail-lights), to produce a highly concentrated light very well suited to automobile lighting. The first production vehicle to contain both a high and a low-pressure gas discharge lighting system was the 1997 Lincoln Mark VIII. Its distinctive high-intensity discharge (HID or high-pressure) front headlights produced 2.7 times more light than standard halogen bulbs and its low-pressure neon gas rear lighting made the car visible to vehicles following miles down the highway. A 48-inch neon tube across the rear of the Mark VIII improved both the visibility and the reaction time of the center high-mounted brake lamp. At the 1999 IAA International Automobile Exhibition in Frankfurt, Siemens exhibited a show car with xenon headlamps, yellow neon front-end turn signals, a red neon center-mounted rear brake lamp, and LED brake lights, tail lights and turn signals. The new BMW Z8 Roadster comes with yellow neon lighting in its signal lamps and red neon in the center high-mounted brake light. 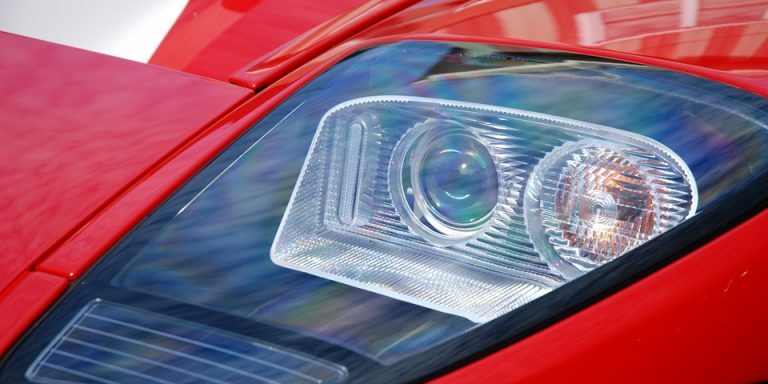 The high-pressure XENON lamp is ideal for automotive head lighting systems. It offers more than twice the amount of light of halogen for half the energy and a better quality of lighting. 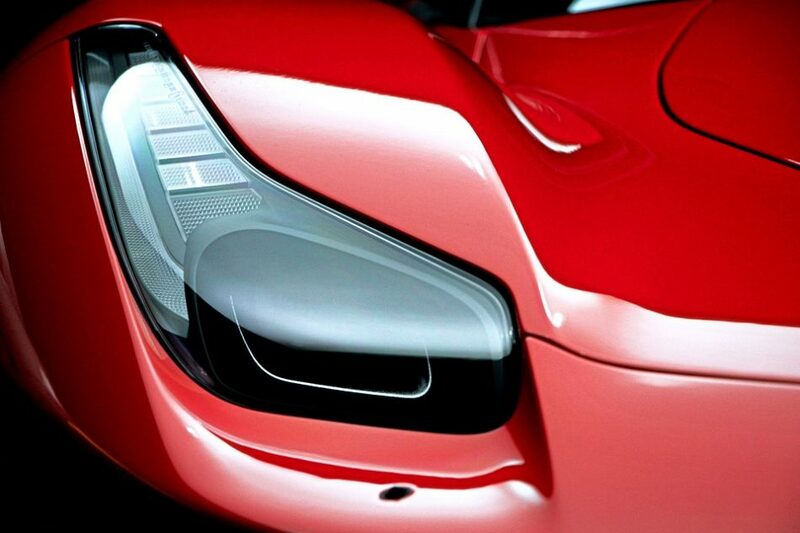 Designers are given the flexibility to develop entirely new headlamps that give a car its own character. 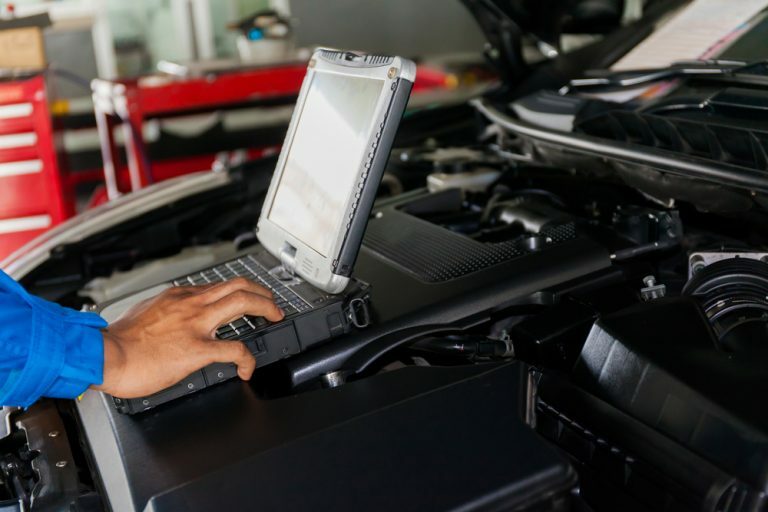 Many high-end car manufacturers like Acura, Audi, BMW, Cadillac, Jaguar, Lexus, Mercedes-Benz, and Porsche have incorporated XENON systems into their top-of-the-range models. European regulations require that the headlamp leveling of HID-equipped cars be linked to the suspension system of the car so the lamps don’t glare into oncoming traffic when the rear of the car is loaded down or the car is heading uphill. Xenon-equipped European vehicles imported to this country all have self-leveling systems. American regulations don’t require auto-leveling. It remains to be seen whether US automakers will install self-leveling systems if not required to by law (my guess is they won’t). 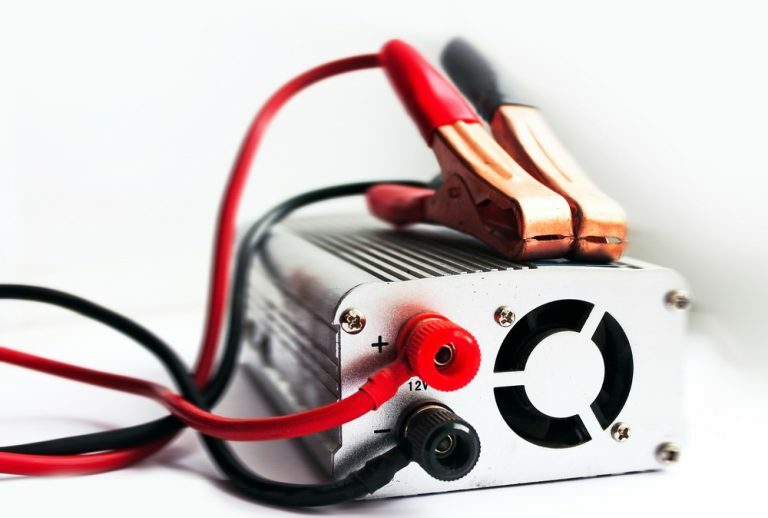 Low-pressure gas-discharge lamps, which can be manufactured in almost any length and shape, offer entirely new lighting opportunities for automotive designers. One lamp can serve multiple functions, simply by adjusting the lighting levels. They are significantly brighter than an equivalent incandescent lamp and consume only about 60% of the power. They also last three times as long and the absence of a filament means that they are highly shock-resistant. The recently introduced neon brake light reacts much faster than an incandescent lamp. Whereas conventional filament brake lights switch on in about 200 milliseconds, a low-pressure gas-discharge light will reach full intensity in less than a millisecond. This represents a reduction in braking distance on the road of almost 17.4 feet for a car traveling at 60 mph. This could mean the difference between a safe stop and a collision. The lifetime of these new lamps is around 2,000 hours or some 800,000 braking operations. This more or less represents the life span of a typical car, which means these lamps will probably never need replacing. Available in different colors, low-pressure gas-discharge lamps can be used for other lighting purposes in the back of the vehicle, such as fog lights and indicator lights (BMW Z8). Approximately 40 percent of the European automotive market uses LED high-mount brake lights — more than 90 percent of which are manufactured by Hewlett-Packard. In the United States, more than 25 percent of high-mount brake lights use LEDs, with an increasing number of new vehicles employing LEDs for the turn, tail, and stop functions, as well as for front turn signals. The 2000 Cadillac DeVille uses Hewlett-Packard LED technology for its entire tail-lamp and brake light assemblies. “LED advantages such as reliability, design flexibility and safety have been embraced by the automotive industry since the 1980s…. now we are seeing many innovative new designs for full combination lamps — those that combine turn, tail and stop signals,” says Mike Holt, automotive program manager for HP’s Components Group. The LEDs, which emit true red-orange and amber colors, are not dependent on lens color. This eases the red and amber lens-color restrictions of incandescent signal lamps and designs. A traffic safety innovation designed to reduce the incidence of rear-end collisions by warning motorists when cars ahead of them are making panic or sudden stops is under development by Hella. It was displayed at the Society of Automotive Engineers’ SAE 2000 World Congress at Cobo Center in Detroit. The novel rear-lighting system consists of several lighting elements, which are progressively activated according to the amount of pressure applied to the brakes. The more brake force applied, the more segments of the lighting system are illuminated. The power-dependent light signal gives the following motorists an indication of traffic flow and driving conditions ahead. Light braking pressure will illuminate one segment of each brake light. With increased pressure, additional segments are lighted. An emergency stop would activate all segments of the system, alerting drivers that are following the need to take action to avoid a rear-end collision. In these currently experimental systems, light is sent from the light source via optical fibers to the side mirrors which double as headlamps. A series of optical fibers to the front of the car provides excellent fog lighting. These applications have become possible using single source lighting. Fascinating opportunities await car designers in the near future. You can easily imagine switching optical fibers independently from one another, using intelligent control electronics. The headlight pattern is not limited to separate, overlapping beams, but can be easily adapted to provide optimum visibility over a wide range of driving conditions. The beams can also be made to turn left or right, to follow the turns the driver is making. These options contribute even more to safety on the road and to more comfortable driving. Optical losses in the system, caused in particular by absorption in the glass fiber and coupling/decoupling losses, are rather high. This rules out all but the strongest and brightest light sources. Research has shown that XENON lamps provide sufficient luminous energy in a distributive system to meet all current main-beam requirements, so look for single source lighting to appear on production models in the next five years. is the most effective maintenance that you can perform on your lighting system. 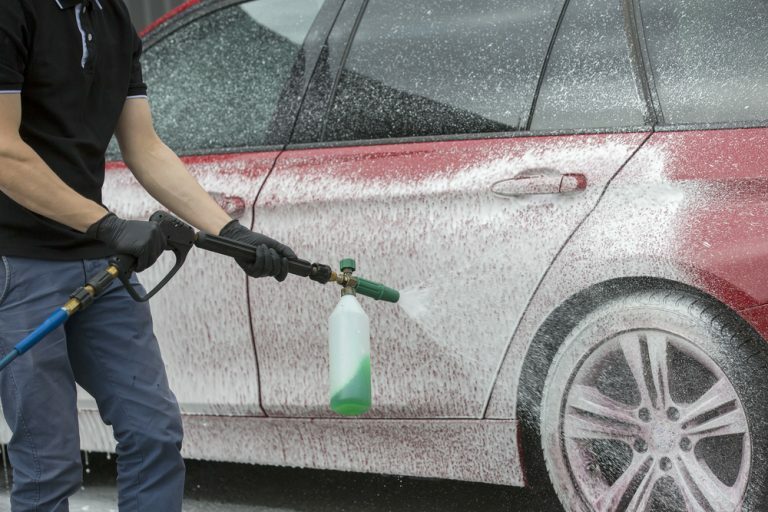 Drivers in the rust belt are already aware that wintertime driving wreaks havoc on a cars finish and overall appearance. The front-end of a vehicle is exposed to the brunt of winter road maintenance by-products. Salt, sand, and soot can quickly cover your headlamps, rendering them virtually useless. Dirt and road buildup on a head­light lens can cut light output by 40% or more. At every opportunity, you should stop your vehicle and wipe off your headlight lens with whatever’s available. Don’t think that you’re immune to headlight scrubbing if you live in the south. Insect carcasses can have a dramatic effect on the beam pattern and brightness of your headlights. Baked-on insects can be especially hard to remove as well. 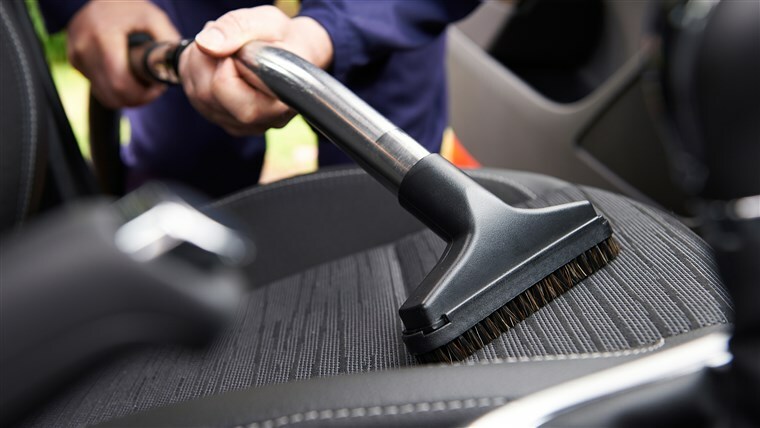 A good scrubbing with a soft brush and soapy water will usually all but the most stubborn insect residue, which can be removed by a good bug and tar cleaner. Moisture inside today’s plastic headlight assemblies can collect on the inner surfaces of the lens, compromising the beam pattern, and allowing exposed electrical connections to oxidize (ending up in bulb failure). 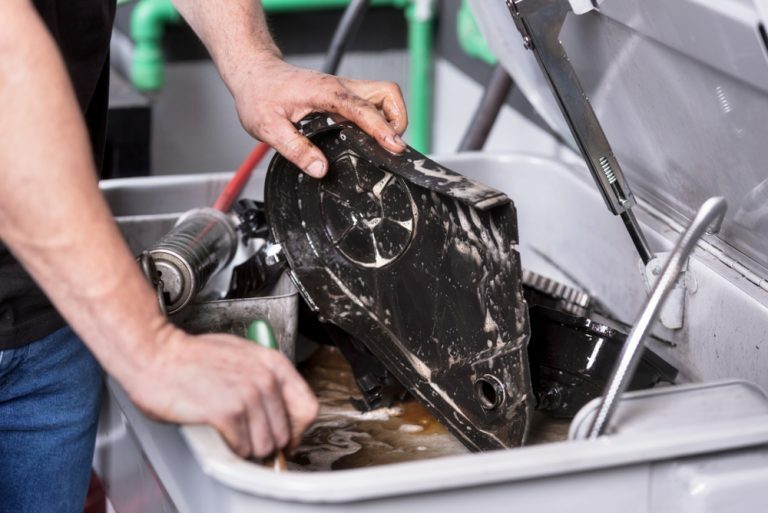 The problem is usually exacerbated by humid weather, or by driving your car through a car wash. Moisture enters the lights through the vents that allow for expansion and con­traction as the air within the light chamber heats and cools. 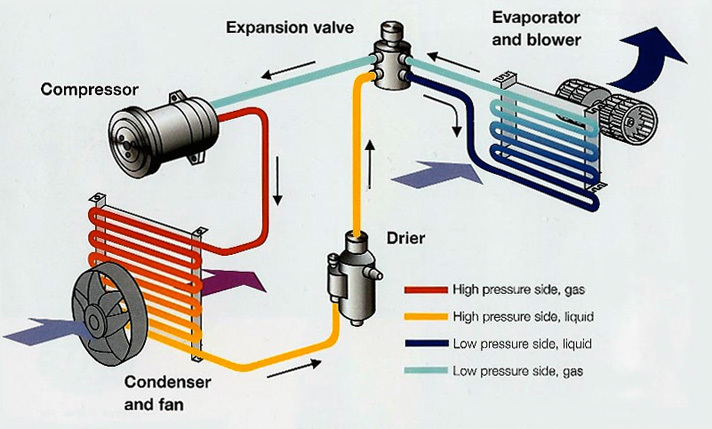 Most composite lights are designed so that airflow sweeps away the condensation as they warm up, however, if the vent tube is clogged or the housing is cracked, the condensation may never go away. Some taillights are also prone to condensation problems, if your headlights or taillights are foggy or dripping wet on the inside, read on. 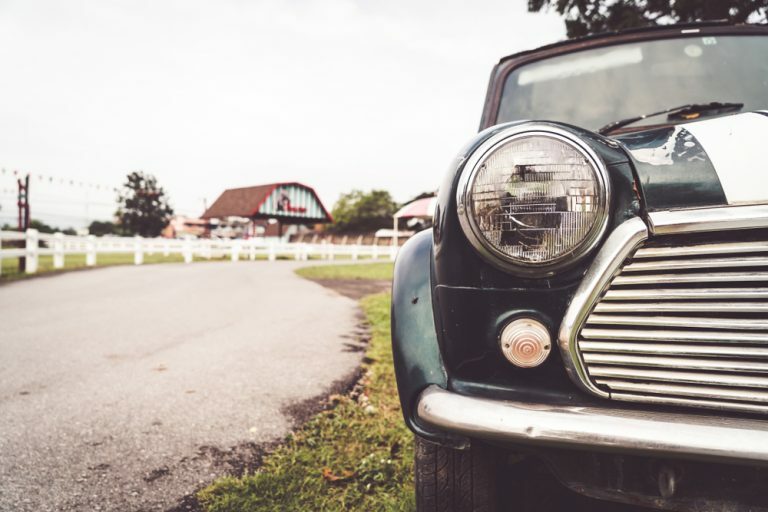 Older vehicles may have lenses made of a polycarbonate plastic which can become cloudy or yellowed with age. Roadway hazards or the byproducts of roadway maintenance can easily crack or scratch the lenses of any composite headlight assembly. WARNING – Never touch the glass portion of a halogen bulb with your fingers, handle the bulb by its plastic base. Oil from your fingers will contaminate the bulb and cause it to crack or fail prematurely. Experts estimate that 50% of the vehicles on the road have improperly aimed headlights. In most states, checking the aim of your headlights is part of the state inspection procedure. If it’s not, it should be! Many new vehicles come equipped with a liquid-filled level on the back of each light to facilitate its correct positioning, older ones can be adjusted by using knobs or screw assemblies (adjusters). 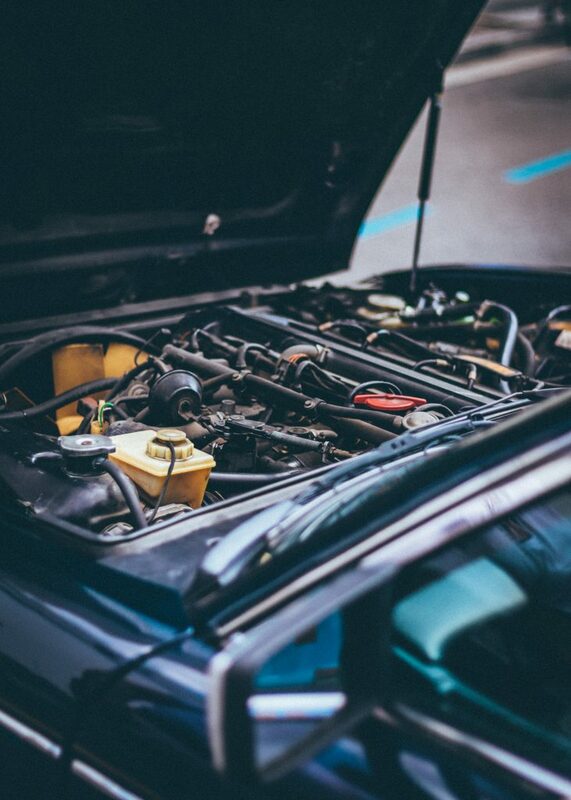 If your car is more than a few years old, chances are good that the adjusting screws have oxidized and are frozen in place. Because of the chances for permanent damage, I strongly suggest you take your vehicle to your mechanic if you are unsure of how to aim your lights, or if the adjusting screws are frozen. If your adjusters are in good working order, the actual aiming process is quite simple. Locate an absolute level surface adjacent to a light colored flat surface, either a wall or a garage door. Park your vehicle perpendicular to the wall at a distance of 25 feet from it, and open the hood. Put your car in park, start the engine, and turn on your low beams. While looking at the wall, experiment with the adjusters, observing which knob or screw moves the beam up and down, and which one move the beam to the left and right (some lights only offer vertical adjustment). The focal points (or hot spots) of the low beams should be aimed slightly down and to the right from the horizon line (vertical centerline of the vehicle’s headlamps) when shone at the wall (on composite lens assemblies, the high beams cannot be adjusted separately). When you’re satisfied, close your hood, and sit down in the driver’s seat and double check that you’re happy with your adjustments. If your low-beams are properly adjusted try your high beams. There should be a noticeable shift in the beam’s direction, from down and to the right (low beam), to straight ahead (high beam). Most built-in fog lamps aren’t adjustable, but if yours are, make sure that they’re aimed low. The idea is to throw light under the fog, not into it. I bought my second SYLVANIA – 9003 XtraVision Halogen bulbs in January 2018. The bulbs in the first pack both burned out within a year, but I figured that was just an anomaly. They’re great while they last. But, as many others have said, the lifespan is ridiculously short. The manufacturer may blame our cars for that, but so many people can’t all be wrong – at least about this. This bulbs is very short life time. What can i do now? Can you help me about it?